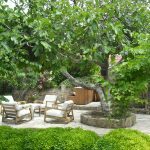 Are you looking for a way of turning your garden into a serene and relaxing area? Well, the trick is to apply Feng Shui techniques. This ancient oriental art, guides spatial arrangement, ensuring that spaces have positive energy flowing. 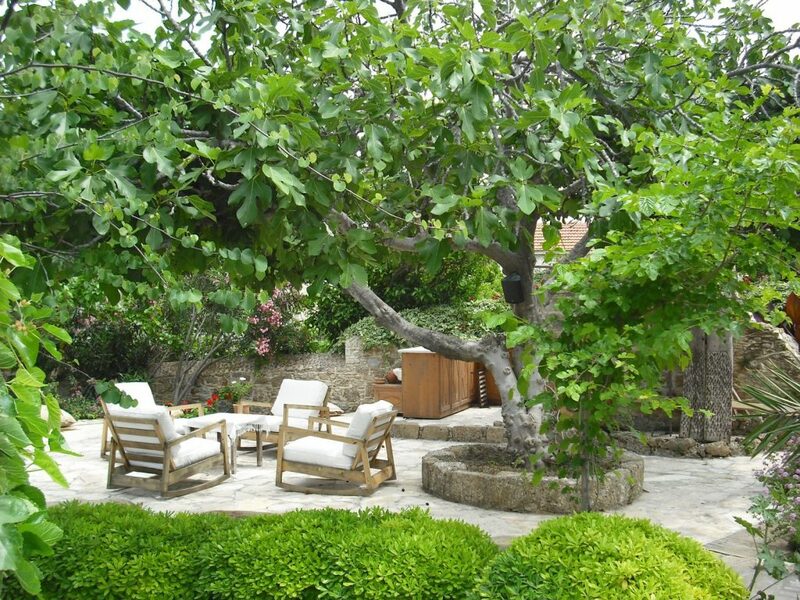 The principles of Feng Shui are not only applicable to interiors, it is also quite effective for outdoor spaces. 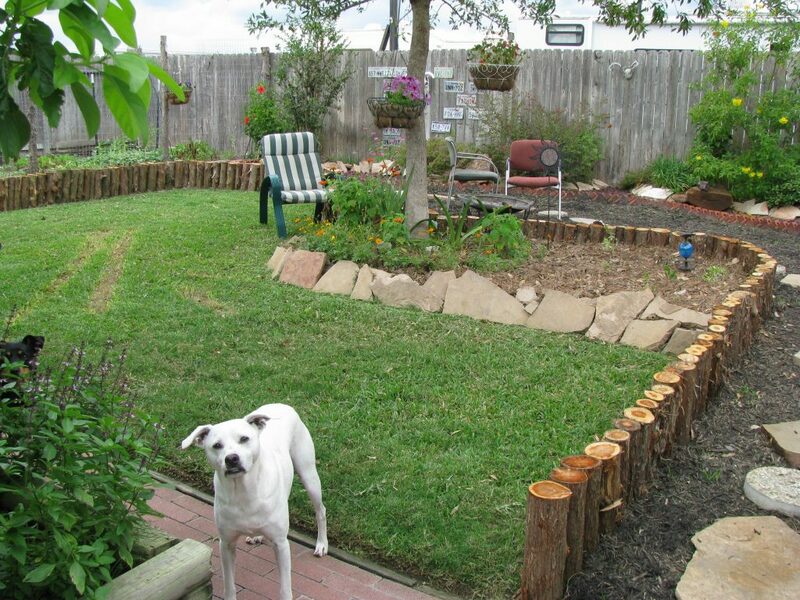 Applying the concept to your garden is highly recommended because it helps in making the area calm and relaxing. This ultimately improves your well-being by creating spiritual calm. The northern direction in Feng Shui is aimed at balancing energies related to life and career goals. It is advisable to combine rocks, earth, and water here. 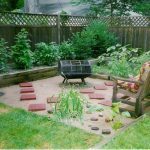 You can have a small rock garden and also include a water feature such as a pond or bird bath. 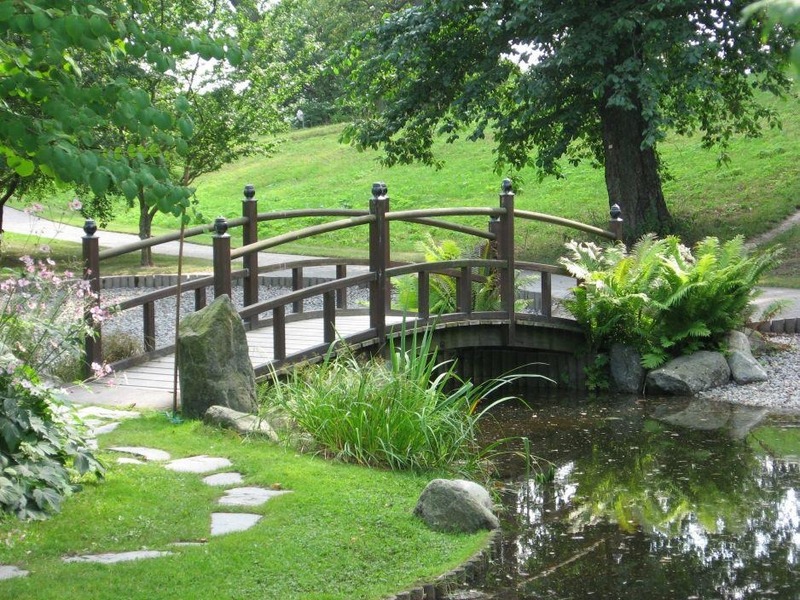 This will create a peaceful corner or Zen area. 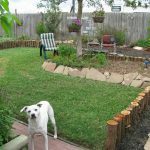 The eastern area of your garden is meant to harness energy for health, revitalization, and longevity. A form of natural growth is recommended here. 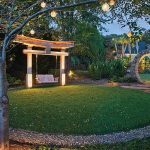 The most suitable form of greenery would be bamboo or any kind of ornamental trees which add structure and scale to the area. 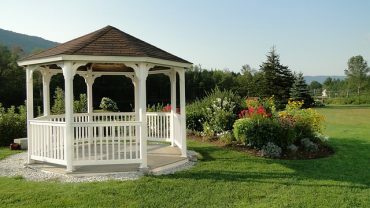 If you plan to use your garden for recreation, the western side should be set aside for activities. 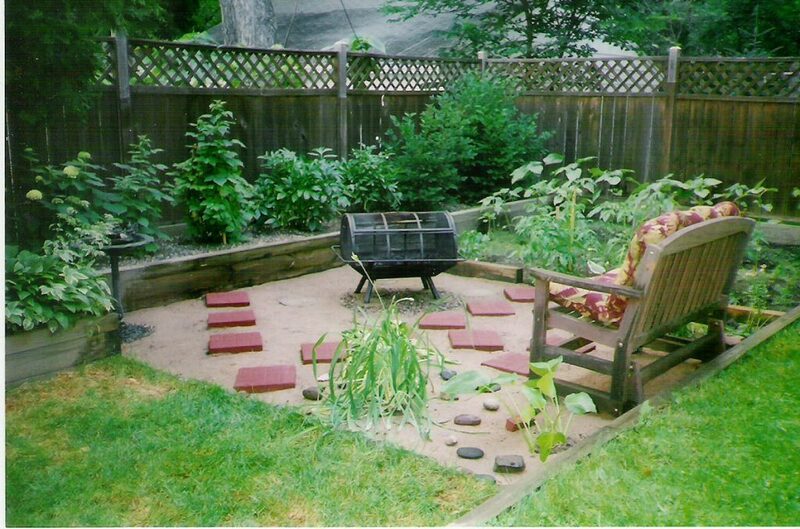 This would be a great play area for kids or an area for hobbies and pleasures. 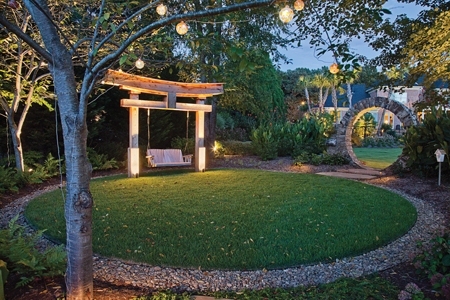 Activities such as yoga, Tai Chi, and meditation can be done at this end of the garden. 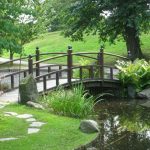 One of the principles of Feng Shui asserts that recognition, success, and fame are dominant energies that need to be focused on the southern end of a garden. It is, therefore, important to occupy this space with a strong form of energy. Fire-related activities are recommended for this area, such as barbecuing and bonfires. If you have any plants ensure that they have vibrant colors such as oranges, reds, and yellows.